With the E.T.S. 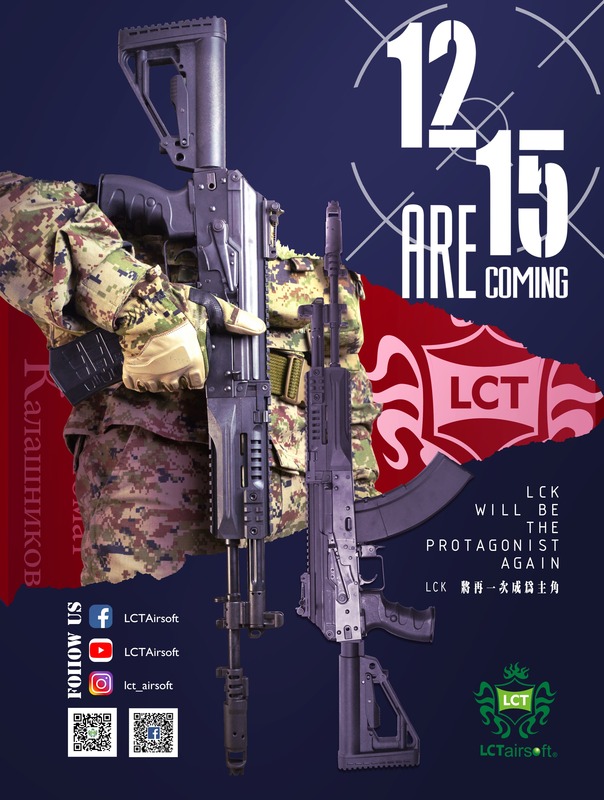 III ™ you take your gun to the next level. Experience a new level of performance and open your mind to endless programming possibilities. The E.T.S. 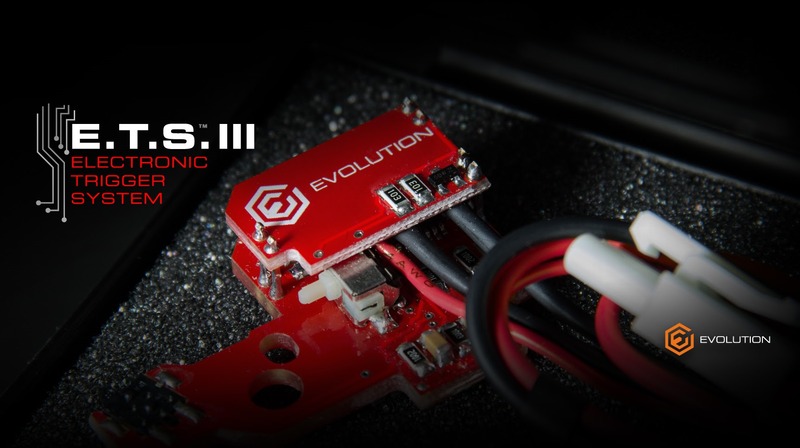 III™ gives you the edge. The E.T.S. 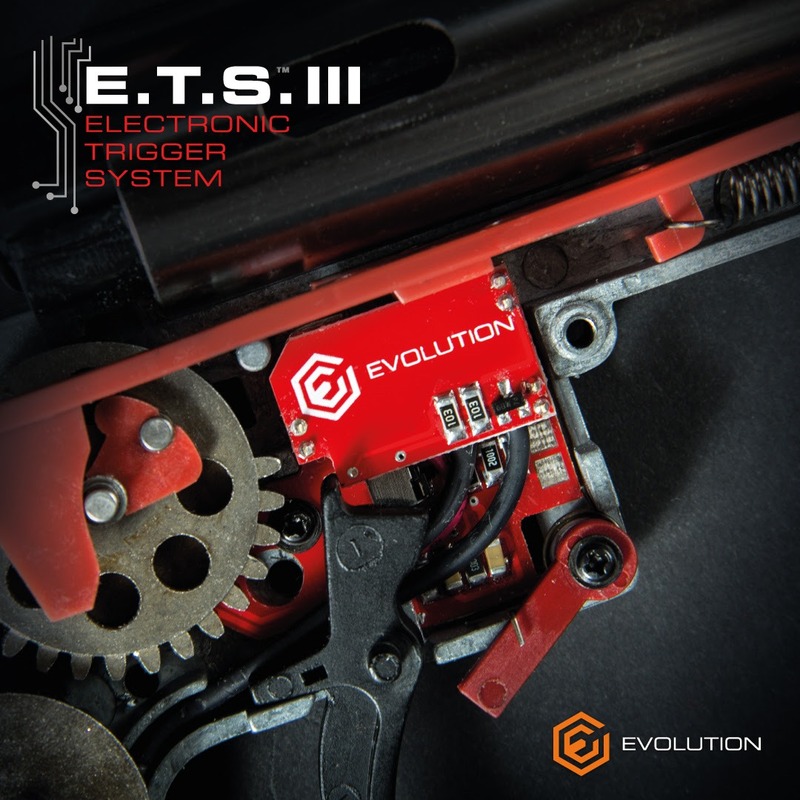 III ™ is a concentrate of high technology, we used the most advanced design and engineering technologies to load a so compact board with a multitude of functions with endless possibilities of combinations while keeping at the same time the whole unit incredibly easy to install for everybody thanks to its real Drop-in design and easy to program without the need of external programming units or link cables. With the E.T.S. III all you need is your gun. 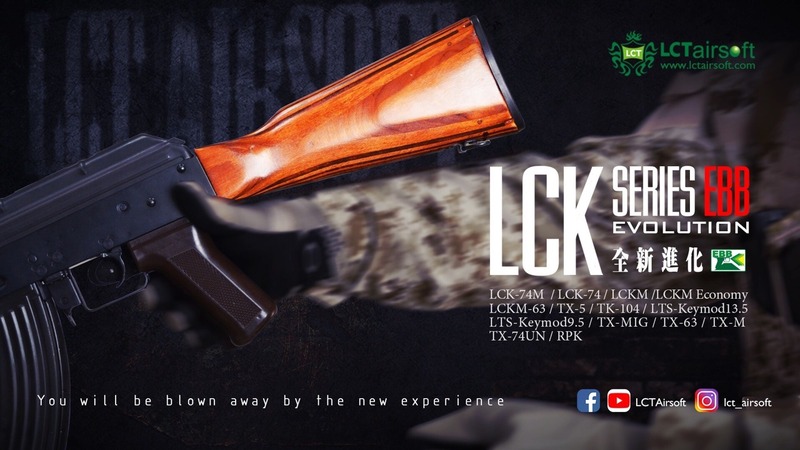 The most-anticipated airsoft product of this year, finally available in Gunfire! Specna Arms EDGE series of replicas is now for sale. 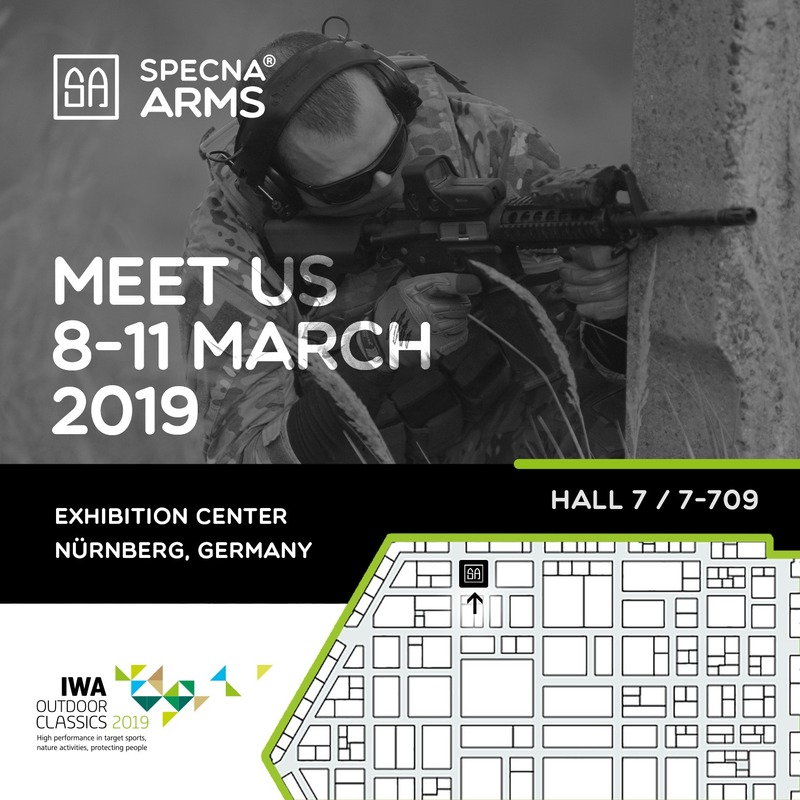 This is a new quality in the Specna Arms product family. 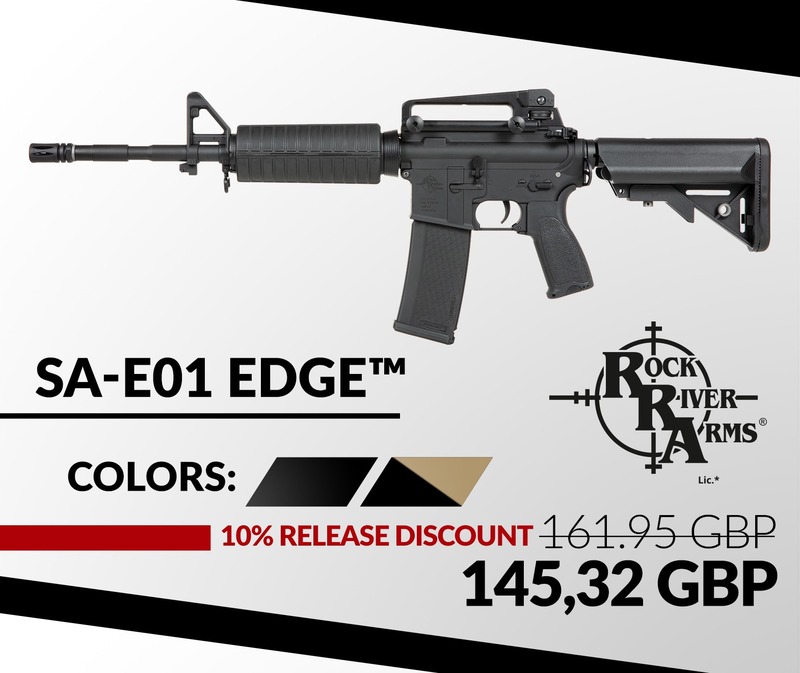 Manufactured under the license of the firearm producer Rock River Arms replicas are equipped with many innovative solutions. 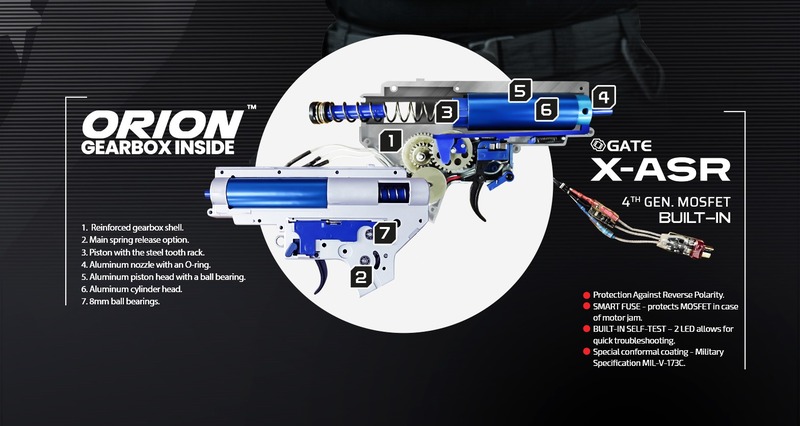 The heart of the EDGE models is the brand new ORION Gearbox. 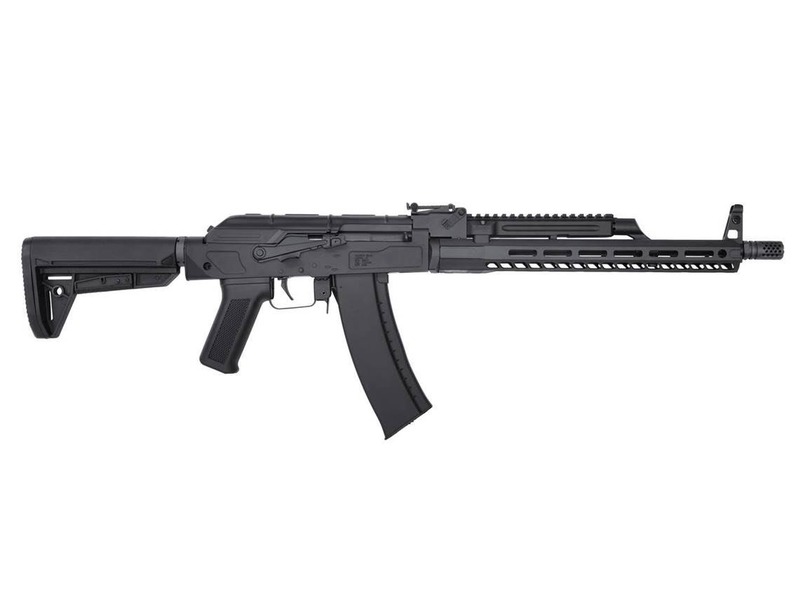 It is based on the reinforced shell and equipped with a main spring release function. Inside the EDGE carbine, you will find a reinforced piston with full steel teeth, aluminum seal nozzle and steel gears. 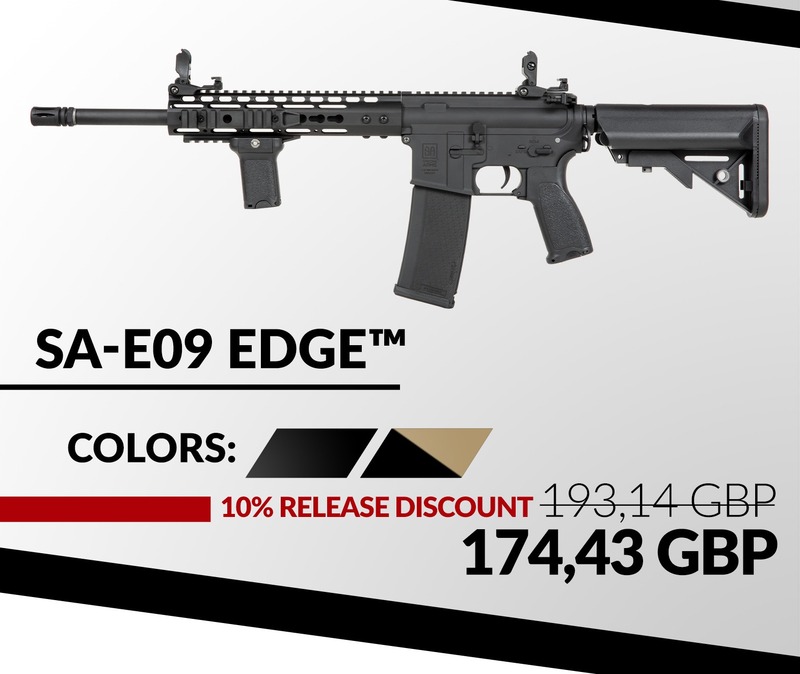 Specna Arms EDGE carbines have a built-in MOSFET X-ASR system provided by GATE! 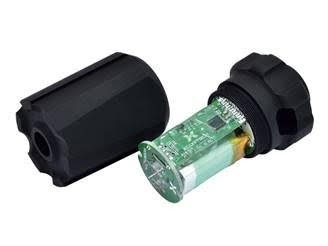 The highest quality MOSFET X-ASR unit will ensure the safety of the components, increase the trigger response and extend the life of the electronics and battery. 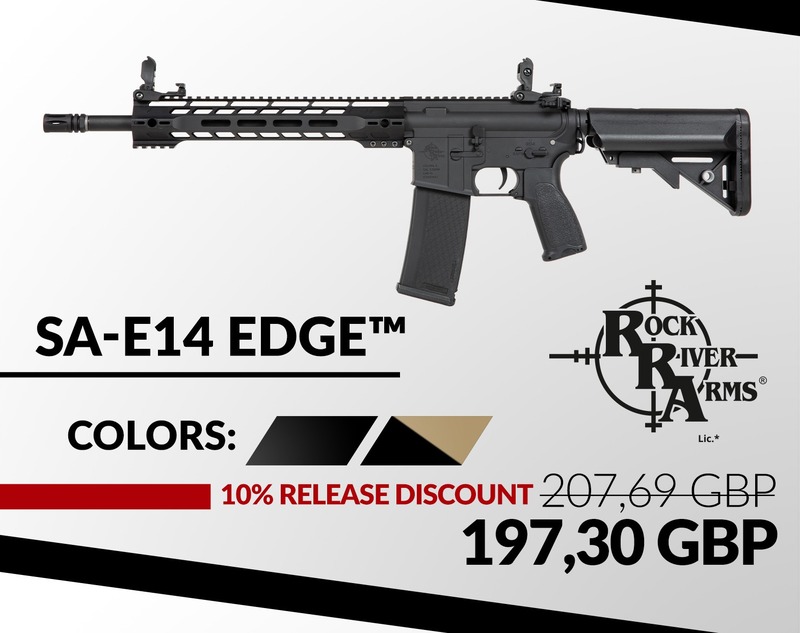 The new products from the EDGE line are also equipped with a new type of magazines, QD pistol grips as well as the Easy Spring Access system. 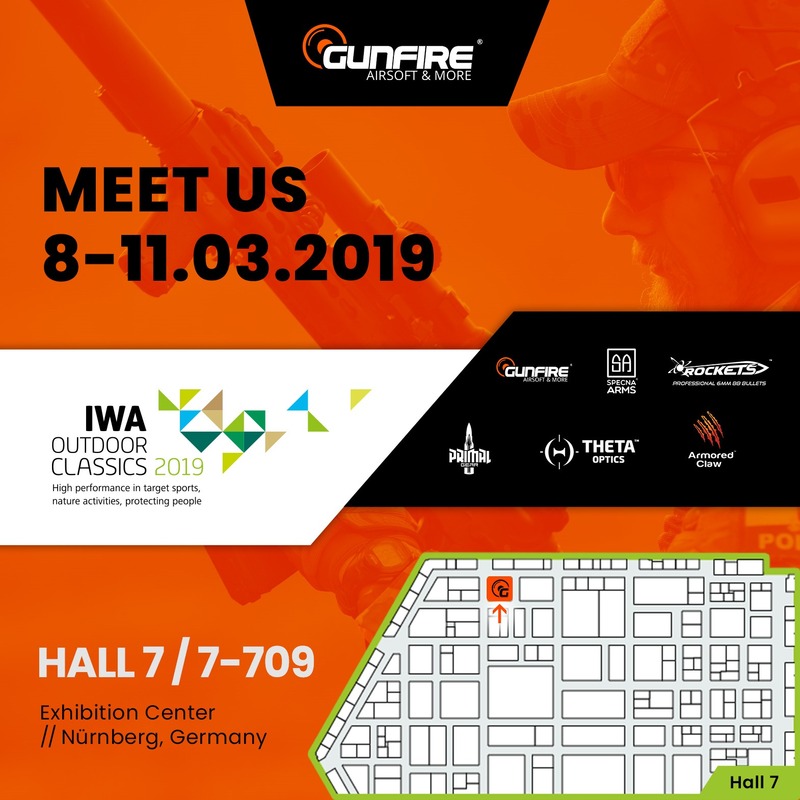 Join us for the hottest airsoft release of this year! 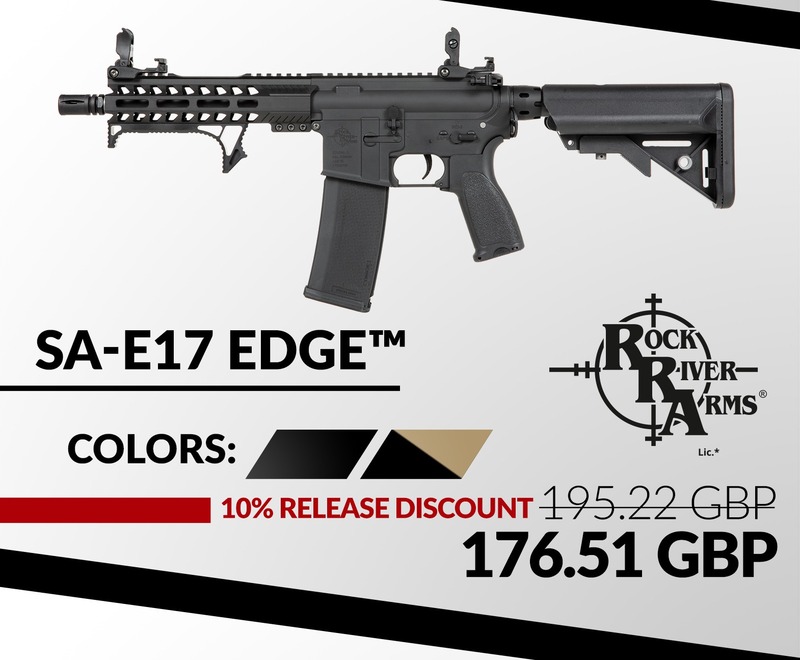 Get yourself Specna Arms EDGE replica and take your game to a higher level! 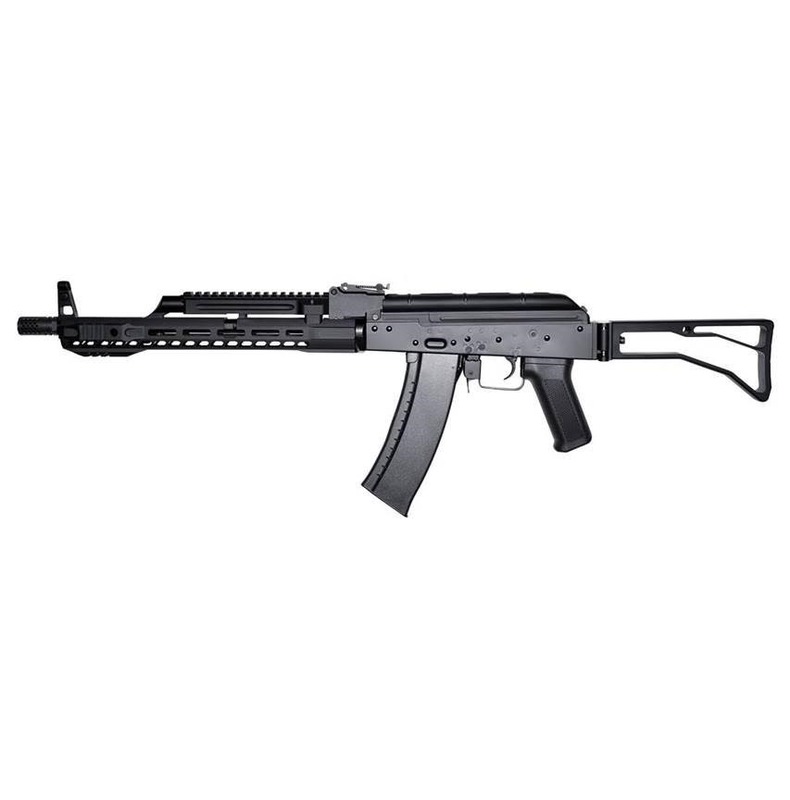 We offer 10% off Mil-Tec brand at Military 1st with Discount Code MILTEC. Visit our website today and save on Mil-Tec army and camouflage clothing, combat boots, military backpacks, camping equipment, and more. Hurry up: this special offer ends 3 March 2019, midnight. 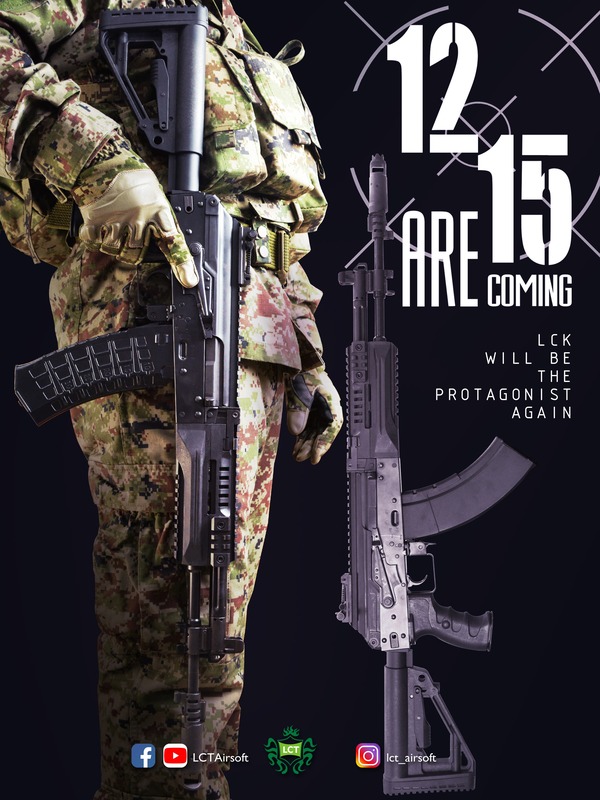 Applies only to the Mil-Tec category. Excludes already discounted items. 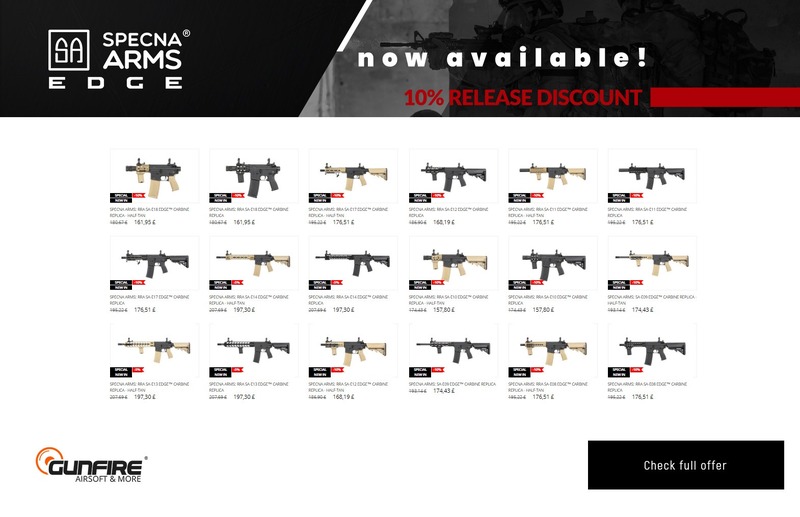 We are now happy to release (what we call) the “BB finder” on Airsoftdb (or AirsoftDB) so you as an airsoft player easily can find where to buy the BB products you are looking for. This functionality is in early beta (and on experimental basis) just like this website itself so improvements are being made constantly. Currently you can find BBs from around 40 different brands, but more will be added later on (as well as eg. more detailed tech spec lists). Also with this, you will see the (indexed) retailers from your country first, per product. If there are no indexed shops in your country (with the specific product or not paired yet) you can choose to see a wider area. The main functionality is still the search and at this point we have close to 400 indexed shops from around 36 countries (+ several states in the US). The work to add shops is an ongoing process and our goal is to add so many as possible, so visitors from all countries will get a good experience. We hope that many enjoy what we do for the airsoft community. 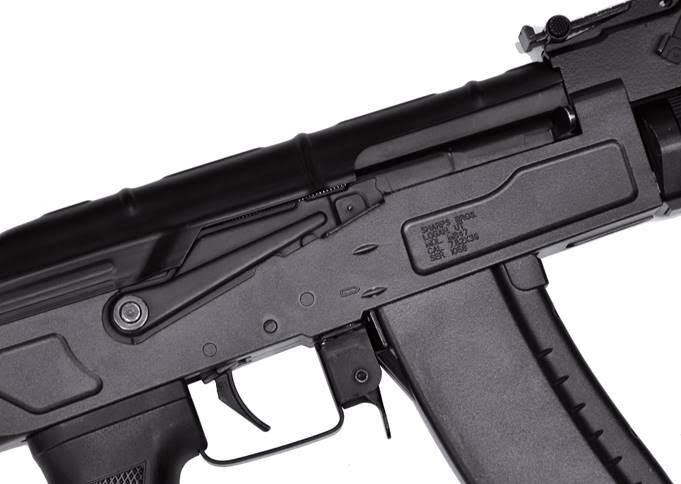 Check out the latest product from Airsoft Innovations! Wiley X Spear Goggles are available now at Military 1st. These durable and lightweight tactical goggles with NVG compatible low-profile design feature Triloid nylon frame, wide adjustable elastic strap, interchangeable shatterproof Selenite Polycarbonate lenses with scratch resistant T-Shell hardcoat, symmetrical venting system and removable facial cavity seal. Wiley X Spear Goggles offer 100% UV protection. 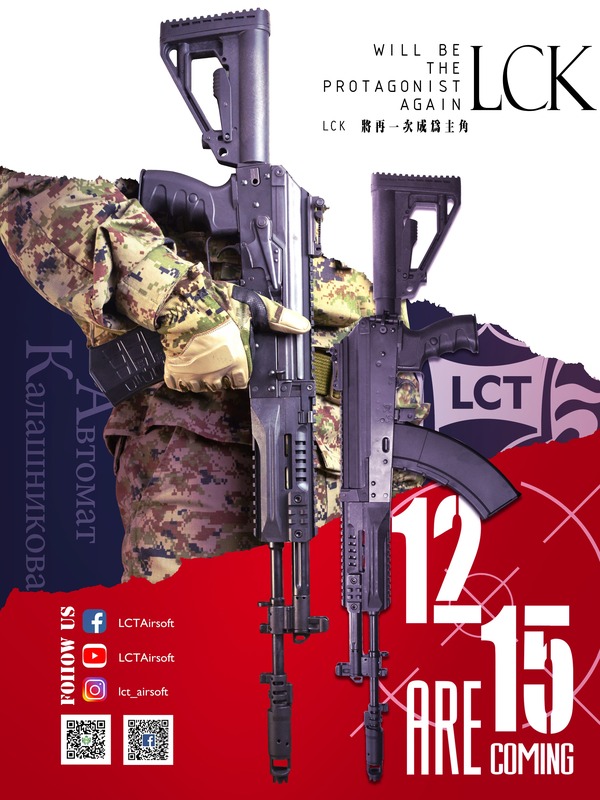 Meet GL-PD 10-12 MCEP standard. 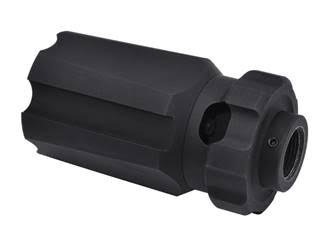 Meet or exceed the US military’s stringent MIL-DTL-43511D ballistic standard. Meet and exceed ANSI Z87.1-2010 high-velocity impact safety and optical standard. Part of Wiley X Goggles series, Wiley X Spear Goggles are great for Airsoft, paintball, motorcycle, racing. Frames can be fitted with prescription lenses. Cleaning cloth, anti-fog wipe, goggle sleeve and spare lens sleeve included. 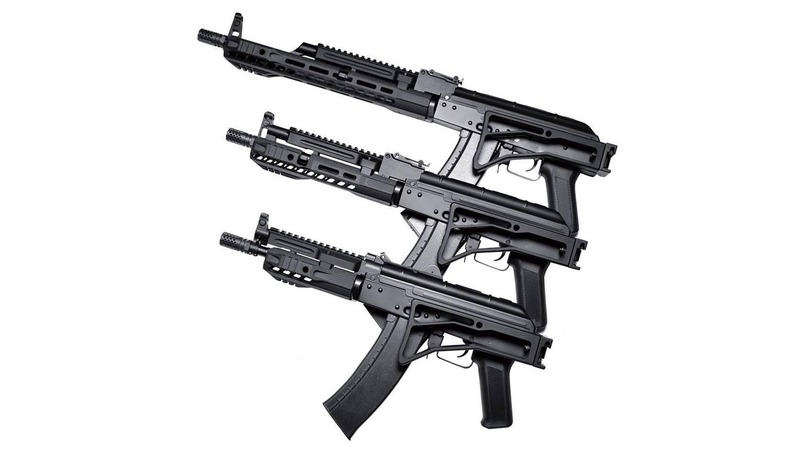 New licensed EMG replicas and the Winners Sale in Gunfire! 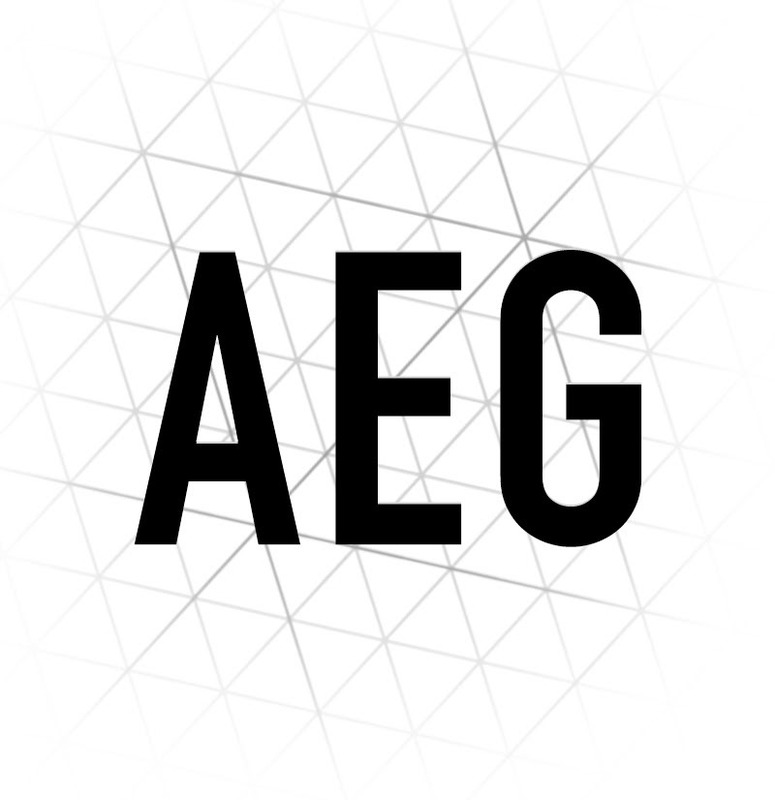 Licensed EMG replicas are now available in Gunfire! Our offer consists over forty innovative, high-quality replicas of carabines and pistols. 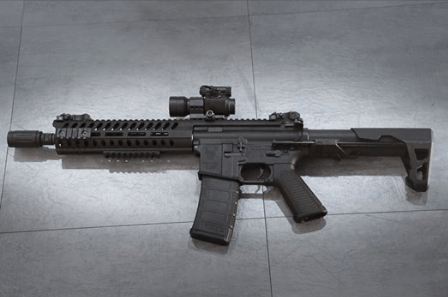 The majority of them has been produced under the licenses of American firearm manufacturers such as Knight’s Armament, Salient Arms International, Sharps Bros and Daniel Defense. If you are looking for airsoft replicas from the top shelf we recommend you the Daniel Defense MK18 and BRO SPEC15 rifles. Both replicas were made mostly of high-quality aluminum, have manufacturers’ markings and are well-equipped. 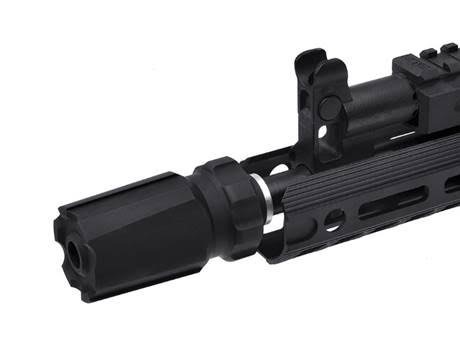 The MK18 replica has a reinforced v2 gearbox and the DEANS mini connector (T-connect). 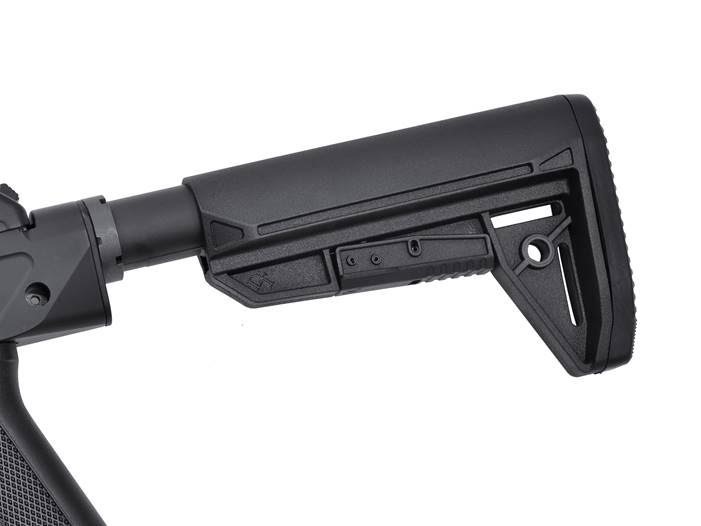 BRO SPEC15 is equipped with an SF type stock and functional Bolt Catch. If you are looking for a replica for CQB, check the M4 Sharps Bros The Jack short. 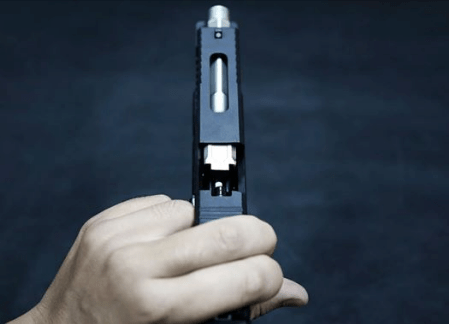 All above replicas are equipped with a quick spring change system. 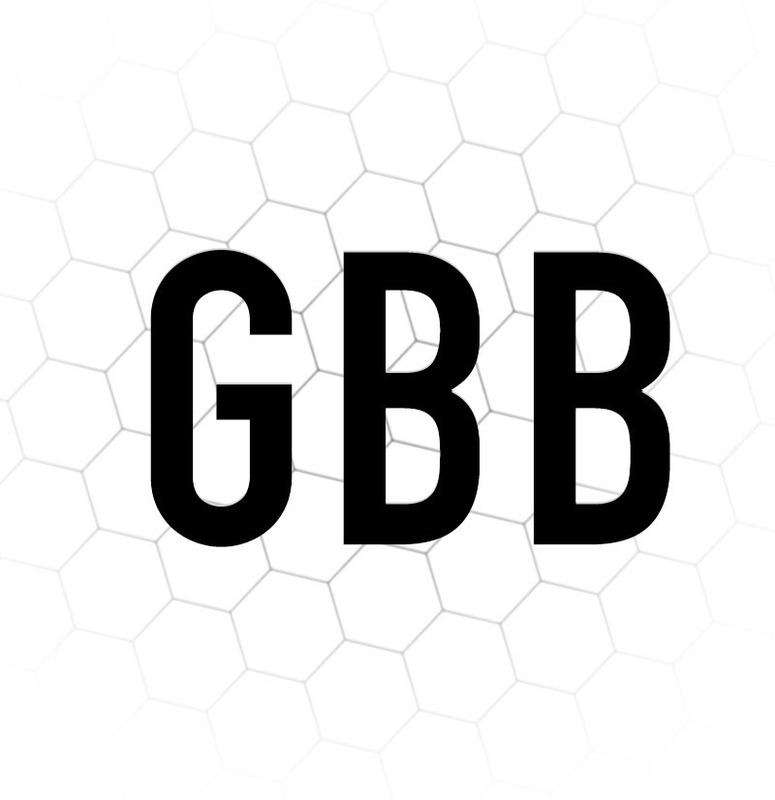 We have more good news! Our Winners Sale is still on, with over 3,500 products up to -75%. 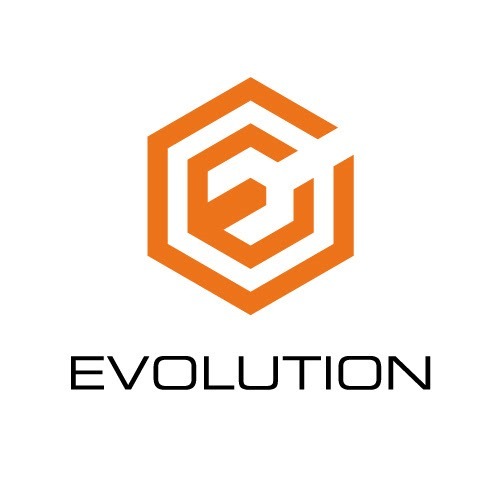 We also encourage you to visit the Drop Zone where you can find several hundred new products. Check our new category of products and don’t miss the best deals! Viper Lazer Shoulder Pack is available now at Military 1st. Made of durable 600D Cordura Nylon, Viper Lazer Shoulder Pack has approx. 10L capacity and comes with a spacious main compartment with internal organisers, padded pocket on the back and handy utility pockets at the front. Moreover, multiple Lazer MOLLE attachment points, V-Locks and D-rings placed throughout the bag, including shoulder strap, offer further carrying space. This tactical bag has a padded mesh back panel, padded shoulder strap with stabiliser and a carry handle on the top. There is also a large Loop ID panel over the front pocket with Viper rubber patch. Lightweight and compact, Viper Lazer Shoulder Pack can be worn over the left or right shoulder and is perfect for everyday commute and travel. 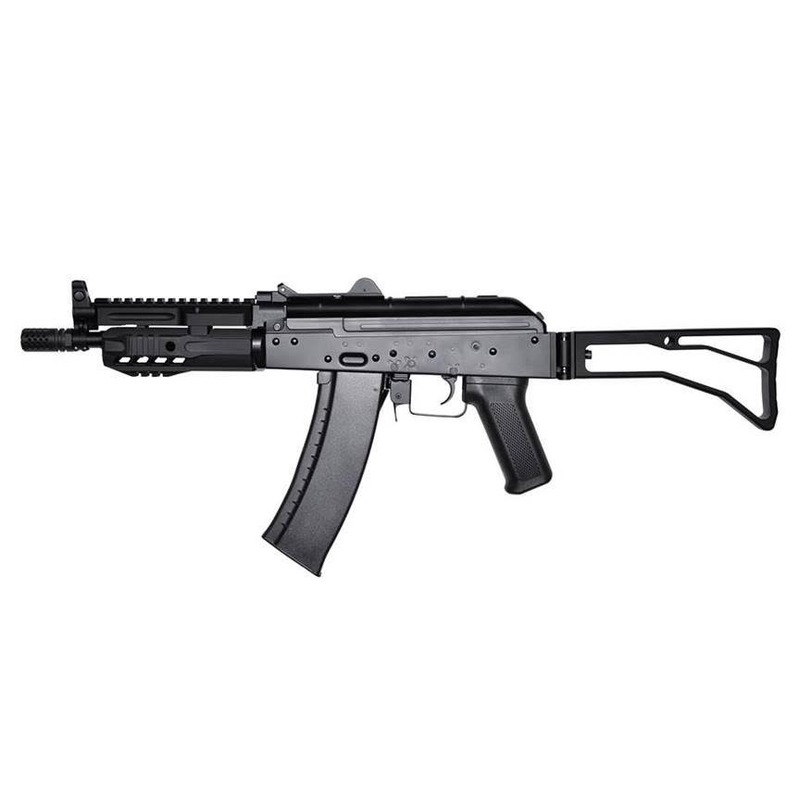 The Sharps Bros x SLR MB47 AK AEG Series is just arrived our warehouse in HK! 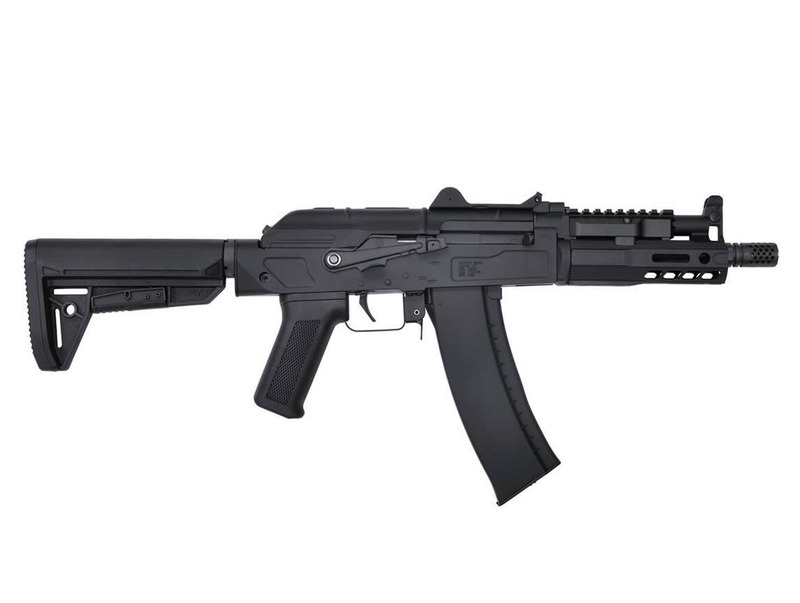 The SB MB47 AK Series will be carrying the same high building quality as the SLR AK AEG, featuring the official licensed Sharps Bros MB47 diecasting receiver and the SLR AK Solo Series handguards; and the Dytac 8mm bearing QD gearbox with Dytac QD spring guide. 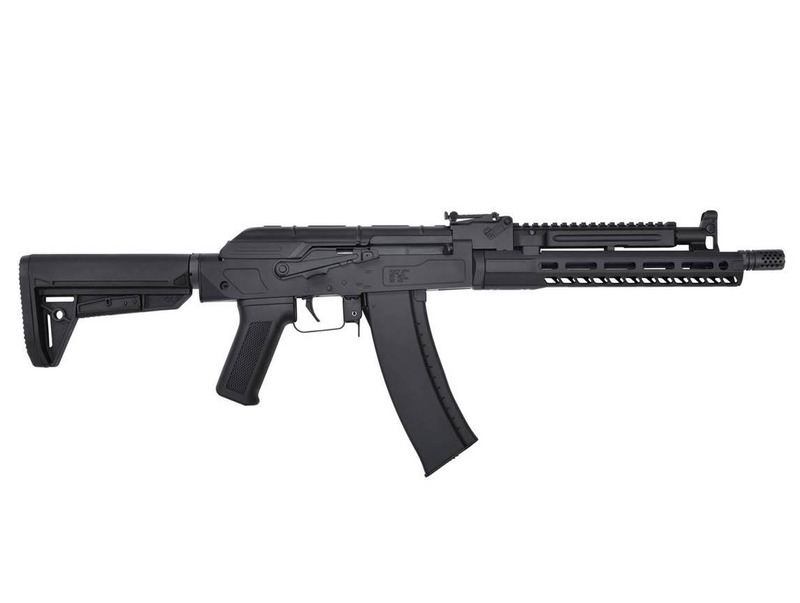 The Dytac DAG buttstock; with a 500 rounds Hi Cap magazine. There are some great add-on options which helps your rifles look even better! 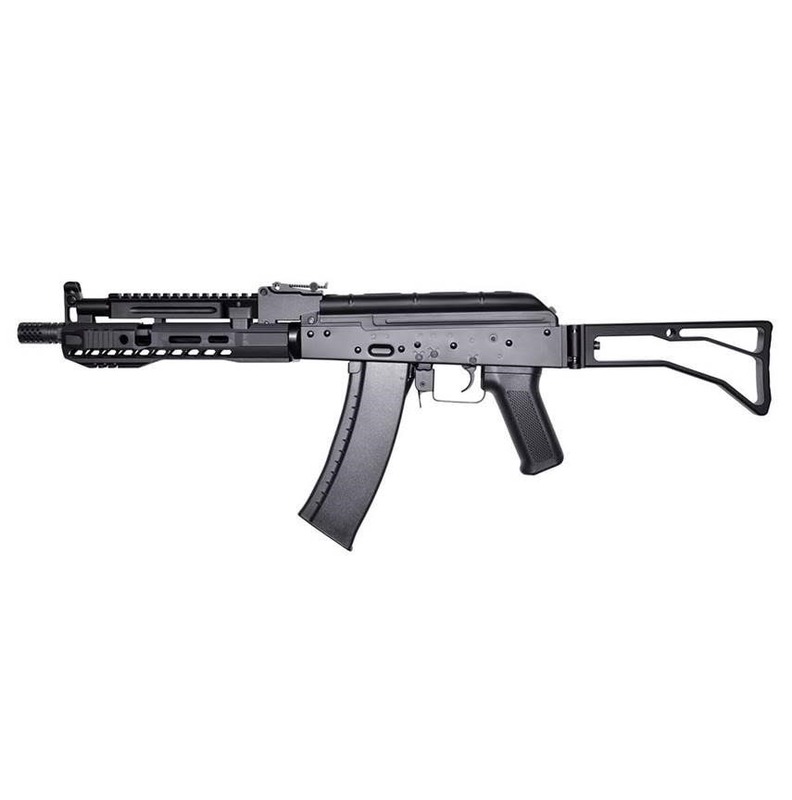 At the same time, the very popular SLR AK AEG Series is restocked also so if you missed the first batch, it is time to get them now! We offer 15% off entire Coyote colour category at Military 1st online store with Discount Code COYOTE. Visit our website today and save big on a variety of military jackets, tactical shirts and cargo trousers, army backpacks and combat gear and much more from such brands as Helikon, First Tactical, Pentagon and Propper. Hurry up: this special offer ends 25 February 2019, midnight. Applies only to the Coyote colour category. Excludes already discounted items.